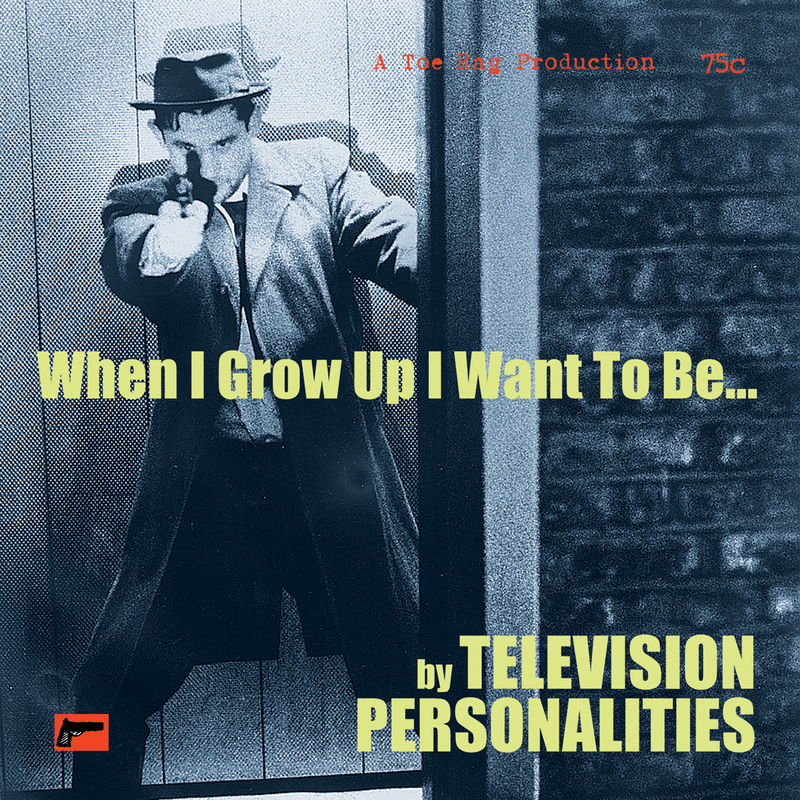 Television Personalities are quite possibly the finest cult band in the UK. Since forming in 1977, they have released 8 studio albums involving numerous changes in personnel centred around the constant figure of songwriter Dan Treacy. The TVP’s were around at the dawn of punk, well actually the breakfast to be more accurate, they released one of the first D.I.Y. singles ‘Part Time Punks’ with full instructions and costs of how to do one yourselves. 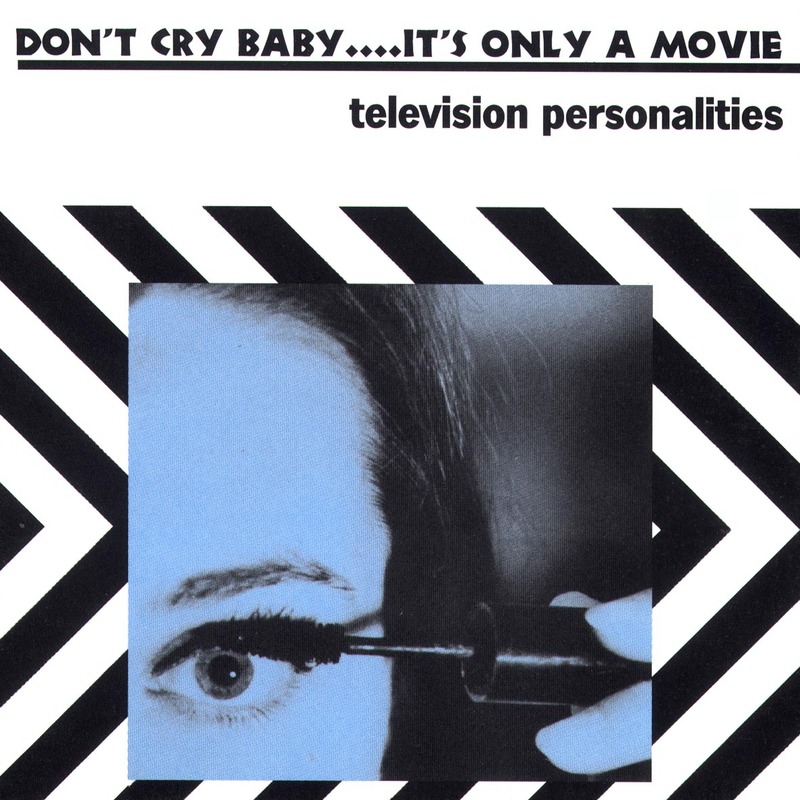 I first met Dan in 1994 and he suggested doing a record, the result of which 4 and a half years later was ‘Don’t Cry Baby… It’s Only A Movie’ a collection of tracks that were laying around Toe-Rag studios floor. This features cover versions of tracks by people like Jonathan Richman, Psychic TV and The Razorcuts. We also did a 7” later on with another two unrealeased tracks. ‘…and they all lived happily ever after’ is a new 24 track compilation compiled by Dan Treacy of rare and unusual material culled from his endless archives. Material featured dates from 1981 right through to some of their latest recordings from 2005. 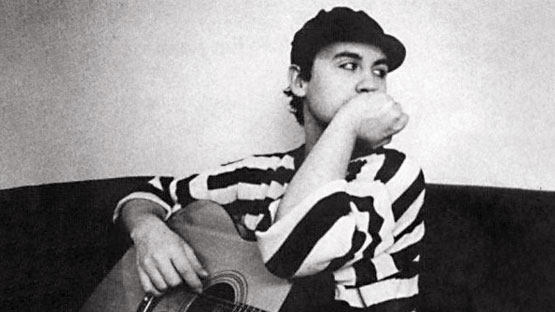 The Television Personalities have just signed to Domino Records (Home of Franz Ferdinand amongst others) and will have a brand new album out in the near future. 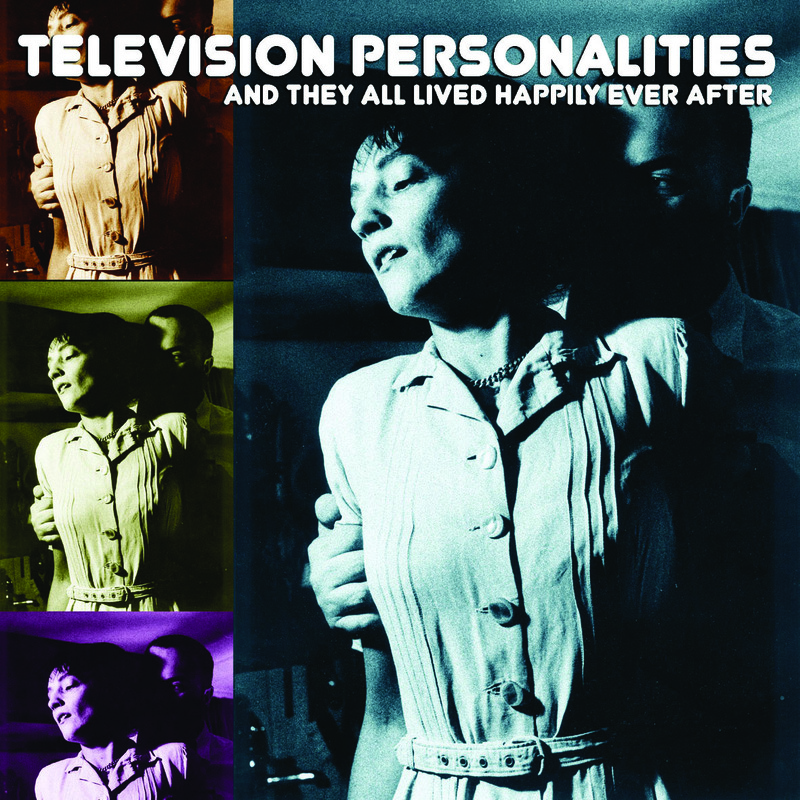 Among the highlights are the rare tracks like ‘Another Rainy Day In Manchester’ a slight Dig at The Smiths, the original demo of ‘Girl At The Bus Stop’ which was recorded for the BMX bandits to record from and clips of Morrissey and Paul Weller reviewing the TVP’s on Radio 1’s Round Table in 1983. Due to the rarity of some of the tracks the quality is a bit rough in places but that’s the beauty of it.